Premium organic, natural and grass fed proteins that are exclusively raised in Canada from birth to finish. 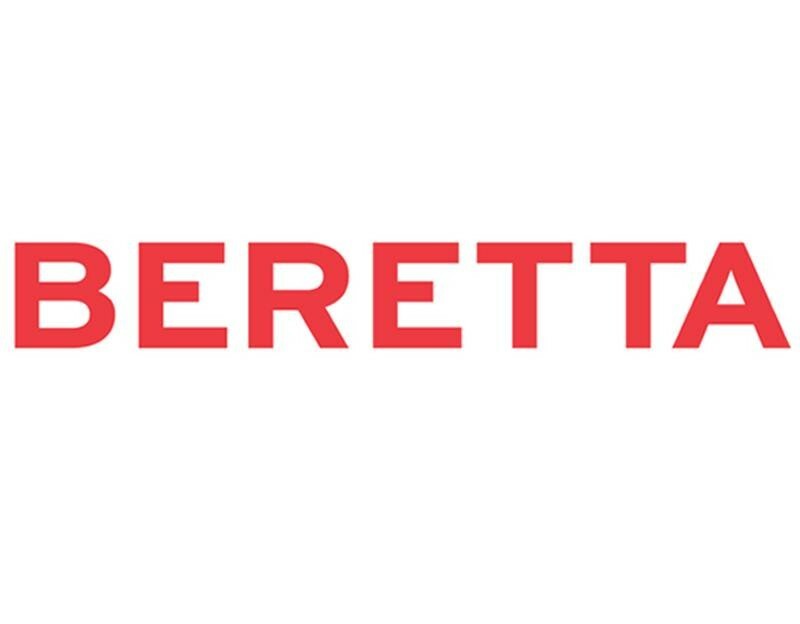 When it’s Beretta it not only tastes better, it’s better for you. Providing a premium healthy alternative is why we started this business more than 20 years ago. By looking at health – not just for today, but for a lifetime – we understand that the type of food we put in our bodies now reflects the results we see later.